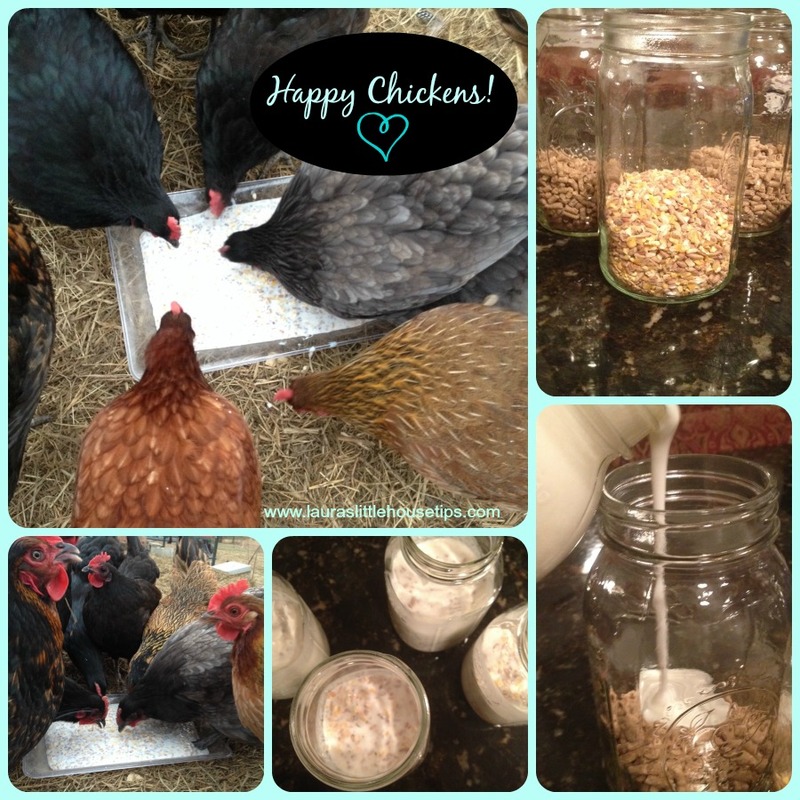 You are here: Home / On the Farm / Happy Chickens! Do you keep chickens? Your hens are going to LOVE this! I have never seen my chickens happier – and I know their systems need a regular supply of good bacteria, because… well… chickens live on the front lines with some bad bacteria. Help your flock stay healthy and happy! You won’t be disappointed. 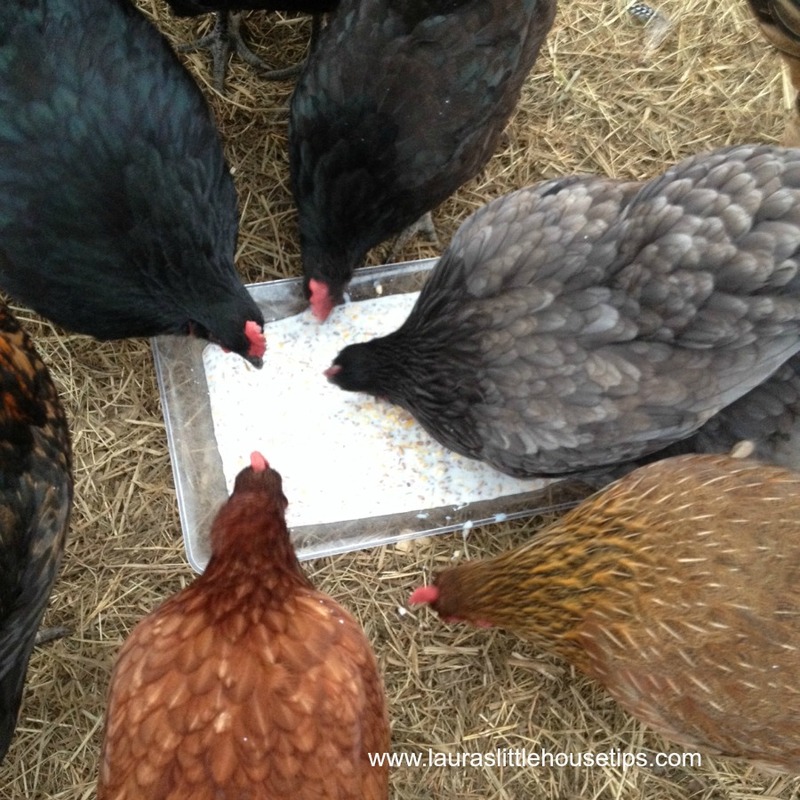 Winter has been so depressing for my flock and one of the things I have been incorporating into their diet is kefir-soaked pellets and scratch grains. The kefir I use is dairy kefir, very rich in probiotic properties. That’s a big need for chickens! (I feel great checking that one off my list!) 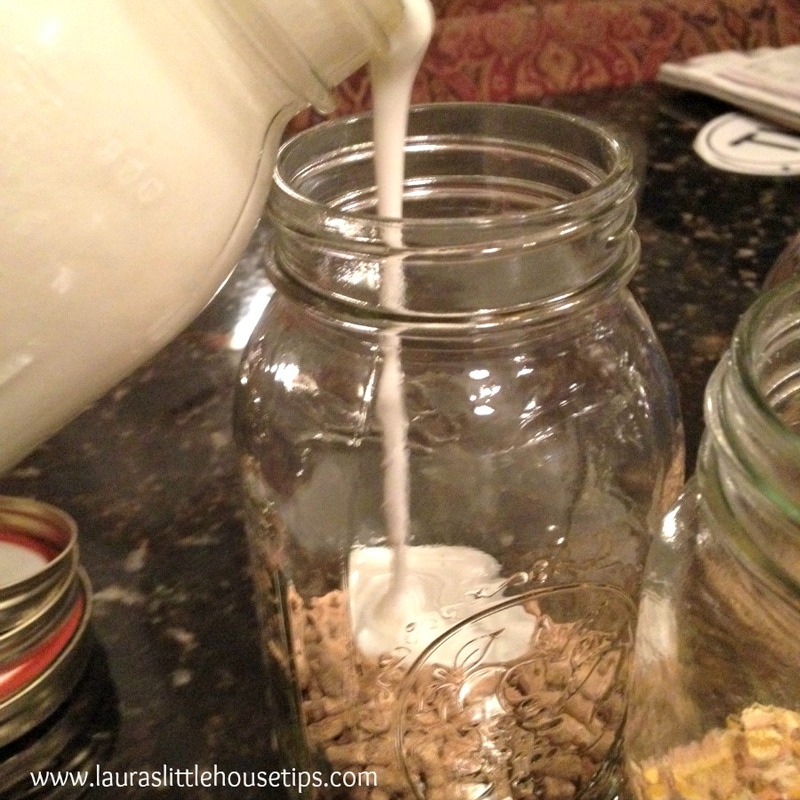 You can buy kefir at the store, or learn to make your own at home! Cultures for Health also gives great instructions! Any type of container is just fine. Pellets and scratch grains expand considerably; begin with around 3/4 cup and add lots of kefir. 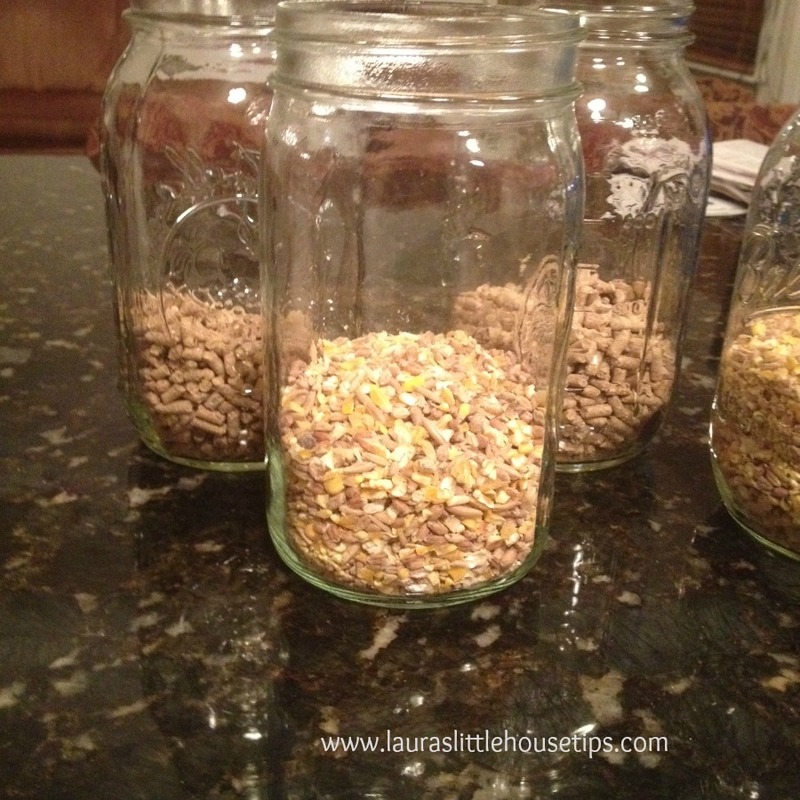 I let jars soak overnight in the refrigerator and used them in the morning for feeding time. 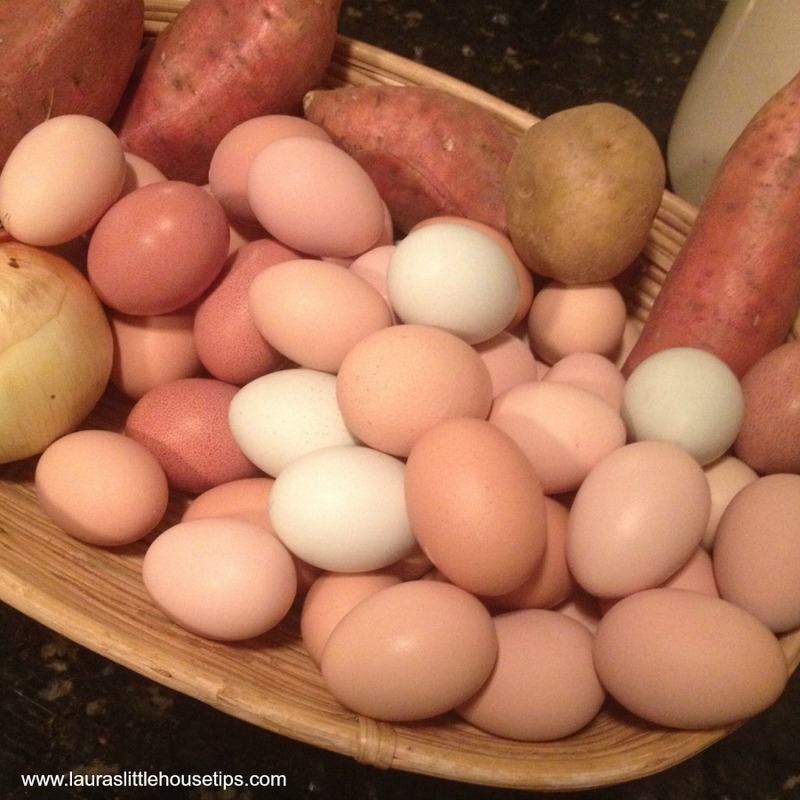 There is nothing more satisfying as a homesteader than to do things well – and these chickens let me know that’s exactly what I had done! It was a kefir party and the ladies were gettin’ c r a z y ! They seriously love being my chickens. And that’s what it’s all about! Kefir helps their health and it gives them something new and interesting every once in a while. 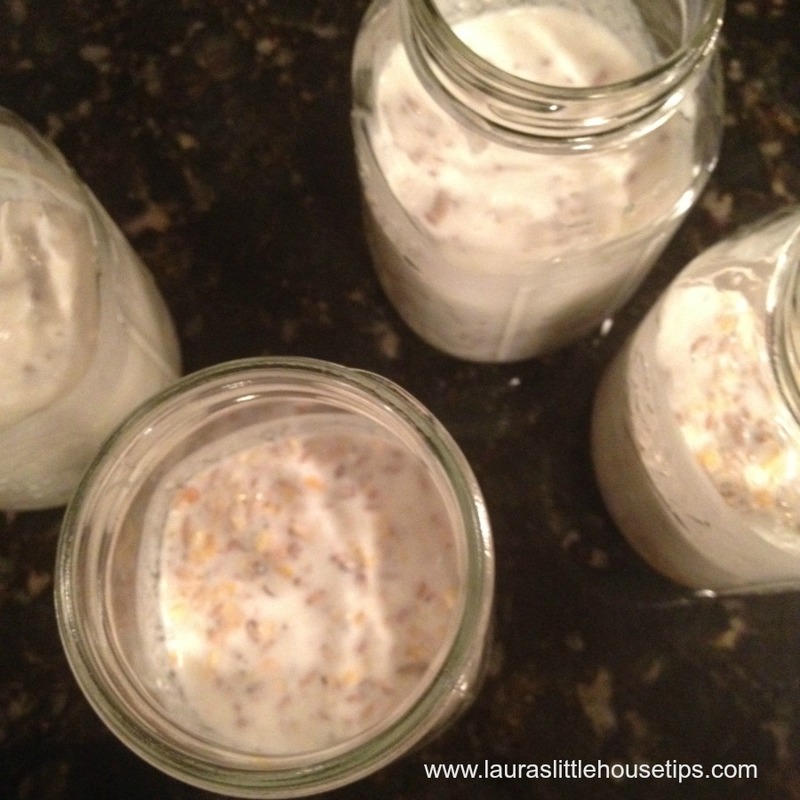 There are so many uses for kefir, just take a look at Make Your Own Probiotic Milk Kefir! 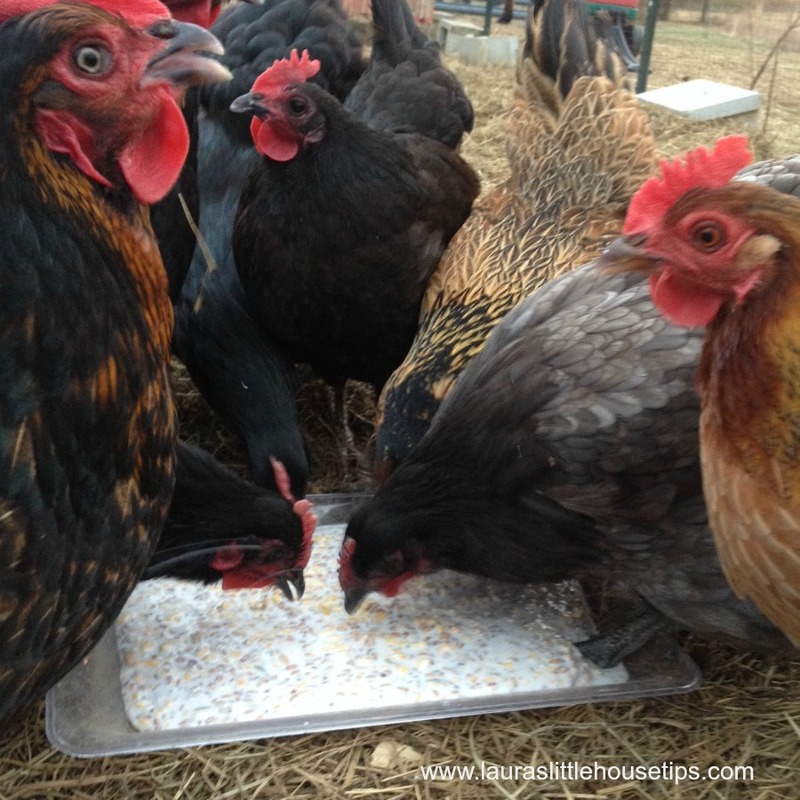 It’s easy and very inexpensive; your chickens won’t be the only ones enjoying your efforts! Leave us a comment! – We’d love to know!